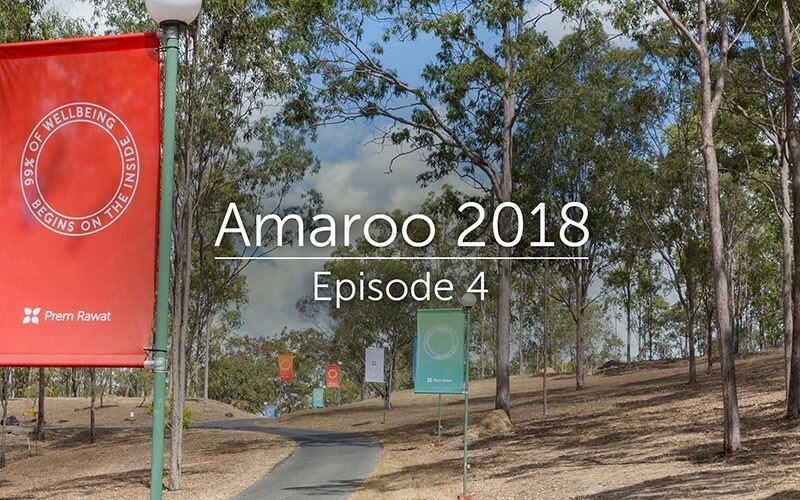 In the fourth episode of Amaroo 2018, Prem urges his audience to see and feel—rather than guess at—“what’s in this box called life,” and to experience the essence (and blessing) of this life. From self-deprecating humor to soaring inspiration: Episode 4 runs the gamut. And although Prem is talking to thousands, it somehow feels as though he’s talking just to you, one-to-one and heart-to heart. Don't miss this episode in the nine-part series from the international retreat with Prem in Queensland, Australia last year.